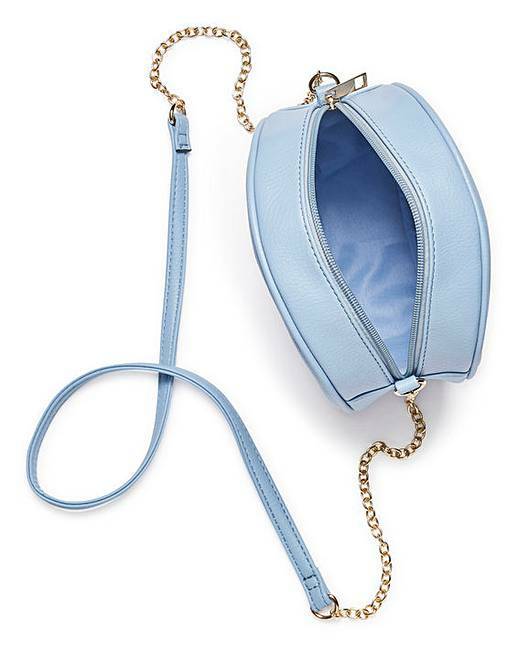 Circle Bag is rated 5.0 out of 5 by 2. 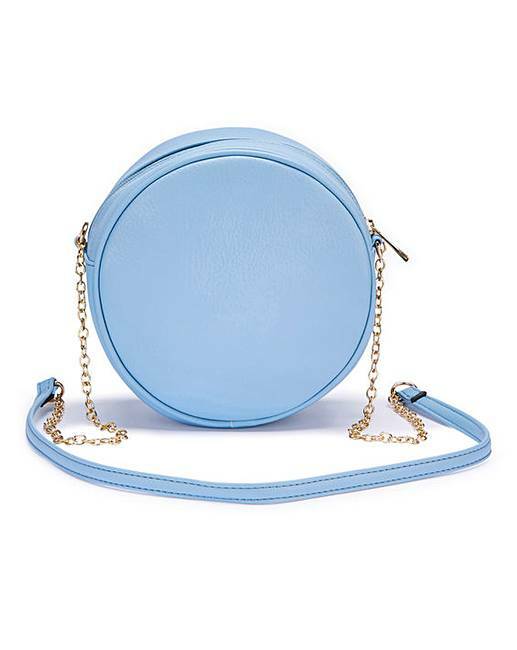 Our light blue circle bag is the easiest way to look on trend this season. With a top zip and a smooth finish, the gold hardware gives the bag the wow factor and will look great with any casual outfit. Rated 5 out of 5 by MarieLou73 from Cute bag This bag is obviously not going to hold a lot but I love it. 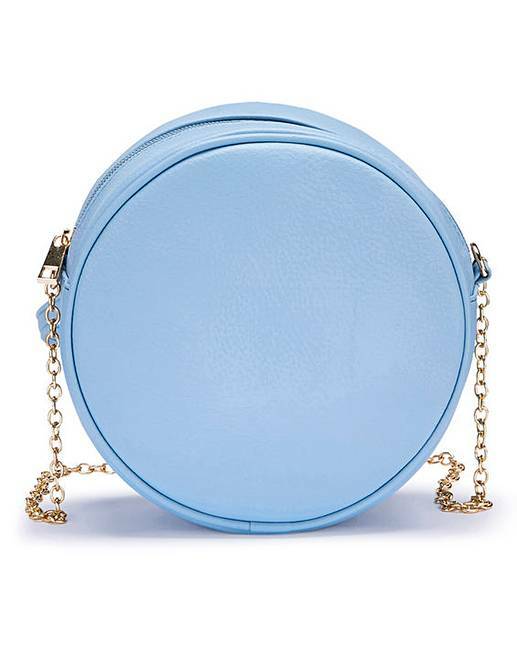 The colour is lovely and it is adequate for a going out bag. 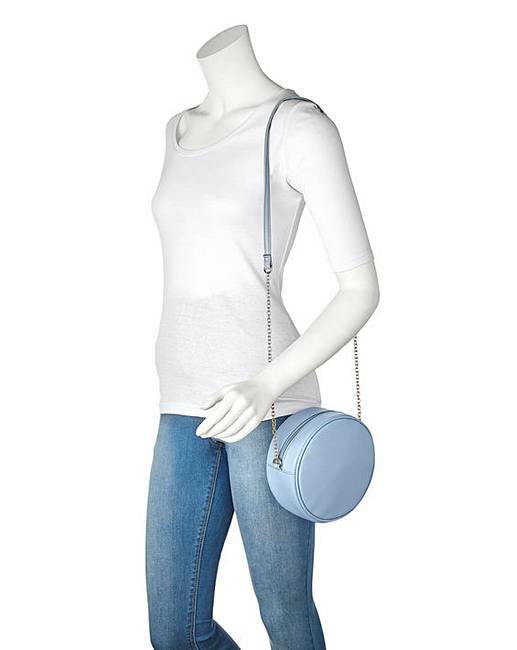 Rated 5 out of 5 by 618suze from Love this bag! 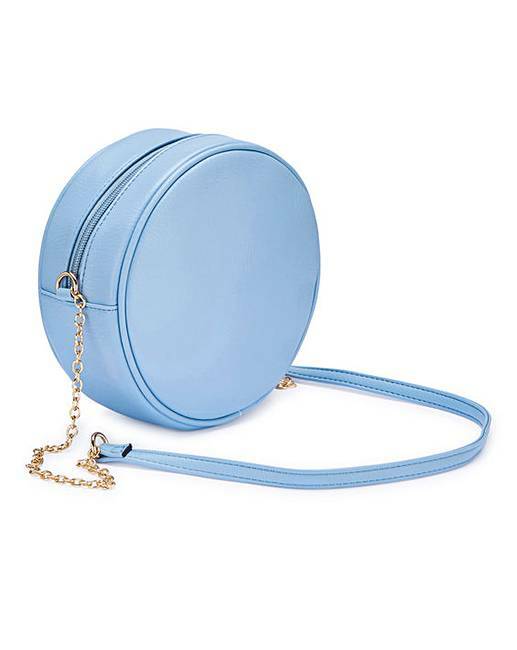 Love the cute shape of this bag and colour is perfect for spring, great for the price.